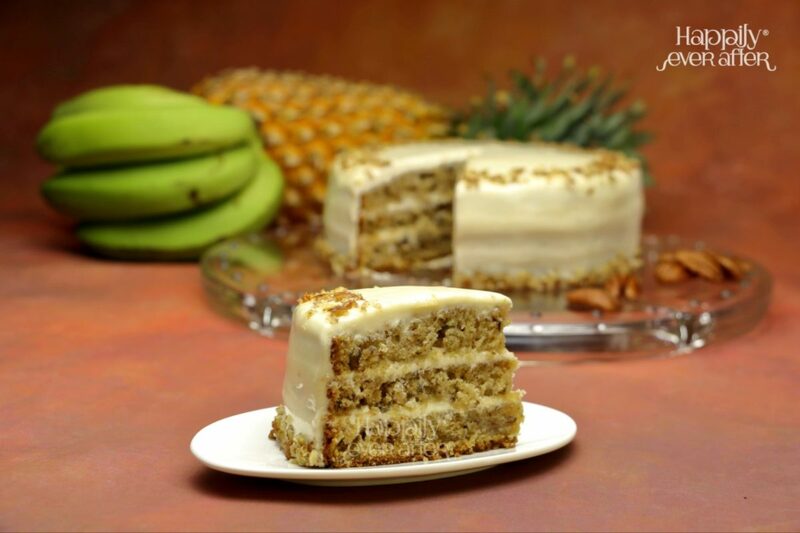 A Banana-Pineapple spice cake layered and topped with delicious Cream Cheese frosting. 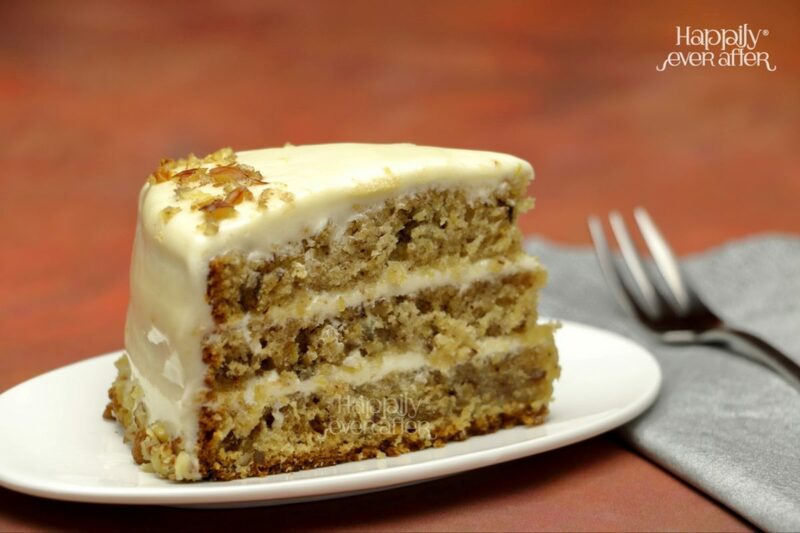 The Hummingbird Cake was named after Jamaica's national bird, where it was originally created. The recipe was exported to the USA during the 1970's and ever since it has been one of the favourites in the Southern cuisine. 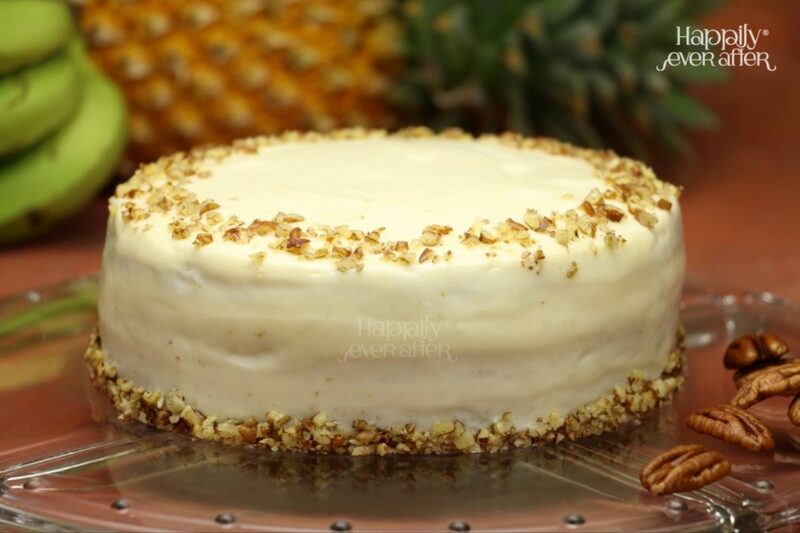 This cake is baked using ripe bananas, pineapple and pecans with a touch of cinnamon which indeed gives it a festive aroma and taste. The Cream Cheese frosting made with a hint of lime juice goes perfectly well with the cake. - Freshly picked Pineapple and Banana. - Premium pecans from the USA and finest 'True Cinnamon' (Cinnamomum verum) from Sri Lanka. - The Preservative- free original Philadelphia Cream Cheese. Consume within 6 days. Keep refrigerated. Do not Freeze.